As of March 2019, I will begin the Belfast Coffee Monthly, a bulletin for Belfast’s local coffee scene that will be found in coffeeshops and art centers. It will last till at least October, at which point my time in the UK will be up unless I get a Visa extension. 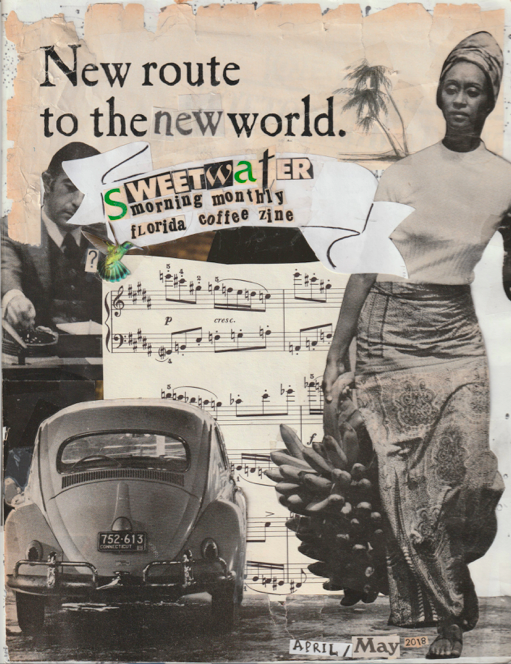 During all of 2018 I compiled the visual and written content for the Sweetwater Morning Monthly Florida Coffee Zine which was distributed to coffeeshops around Florida for coffee-drinkers to read and take home, and emailed out to a list of subscribers.